The competition is limited the half marathon schedule until 10.00 am (three hours) and for the marathon until 13.30 pm (6h30). The report will be plucked individually by each rider in the schedule established in the program. Must travel the circuit using the road (pavement) unabbreviated way through unofficial channels other thanlisted in the route. The circuit comprises only the use of the path of the extreme right on pier, walkway, street and avenue 23 26, in case of using an alternative route times will be recognized only for that route. For 5Ks runners and walkers foreign the goal is this point of the official circuit. The registered runners in the marathon ifdecideend at the point of the half marathon are considered disqualified, the Technical Department may recognize time runners made, but in no case shallentitled to prizes. The runners registered in the half marathon ifdecidecontinue the marathon racenot considered and may enjoin him to abandon the test. The registered runners in the 5K races . ; 10 Km . ; They only made the tour of the distances in which they were enrolled, ifdecidecontinue or terminate in any of the other distances are not considered as official result. The runner is detected without the competition number will be removed from the circuit and will not be allowedenter the goal funnel. The dorsal or number is set at the front of the garment used to cover the chest. No runner may alter, fold or eliminate part or dorsal number is given, this may be cause for caution in a first warning or disqualification from the competition. Everyone who competes using aids or clothing thatnot short, sweater or shirt without authorization from the technical, will be warned or disqualified. The goal can be divided into sections for the entry of brokers accordingthe distance that he ran or in the case of disabled dependingthe mode in whichcompetes. Therespecial control equipmentthe circuit thatrecord each runner making it possibleknow who ran the place and set distance. Complaints will be personally fulfilling the requirementsthe regulations of AIMS and IAAF. May participate in any of the summoned distances runners with special individualities, provided written authorization request to the technical direction of the event, they may be; brokers who assistwith sticks, runners handoperated tricycles, runners using nontraditional costumes for these events. The Directorate may establish event for runners with special individualities, notices, regulations and special awards dependingthe number of participants who enroll in a form and provided the total is 8 onwards. Cuban runners will be identified asteam of province of residence, college or military unit listed both enrollment and results. Runners authorized to participate in the form of special individuals may have an identification sign posted in the dorsal. All runnersuse appropriate clothing to run without profanity, offensive or inappropriate phrases of a sporting event. All runners who finishreceive a certificate specifying; name, time made, overall and place in its category. All results will be published on this page at the end of the test. 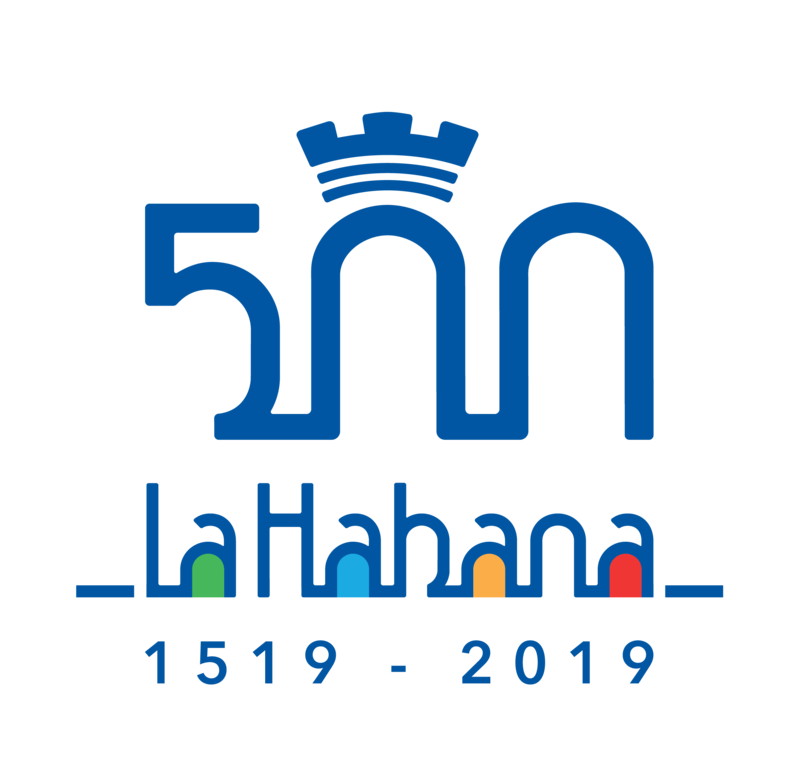 In case of suspension of the trial for reasons of force majeure participants who paid their entries shallentitled to participate in the Marabana next year for free and unable to participate in the next yearask the address of the eventa except where it can participate in the second following suspension of the test year.